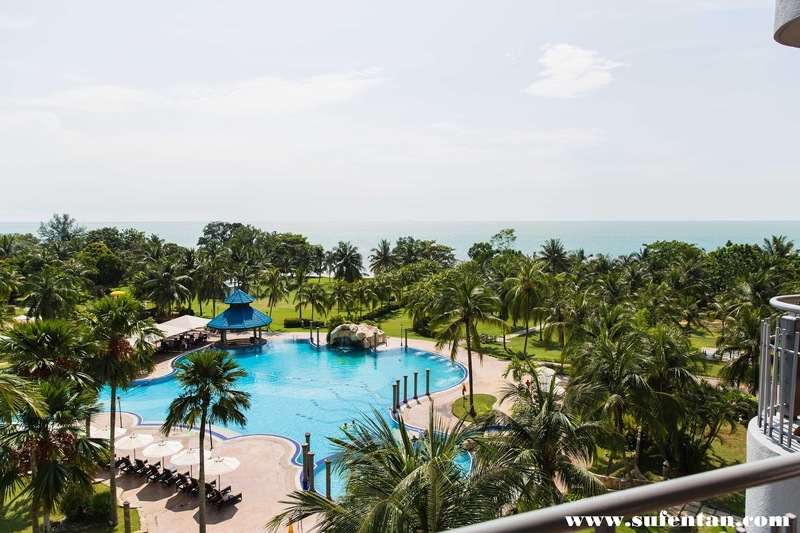 We visited Port Dickson recently in October for a short getaway from KL. We stayed at Thistle Hotel which is around one and half hour drive from KL. Thistle Hotel was listed as No. 2 in the Tripadvisor. 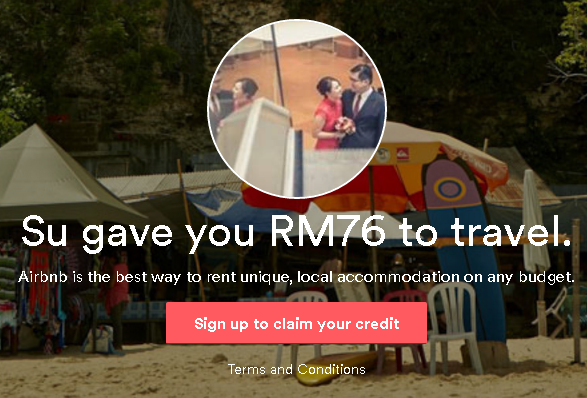 If you are looking for 5 star resort in Port Dickson, this can be in your list. The beach is also walking distance from the Hotel. I would reckon this hotel for those who are coming with kids, they offer facilities like kid's playroom and kid's pool play zone. 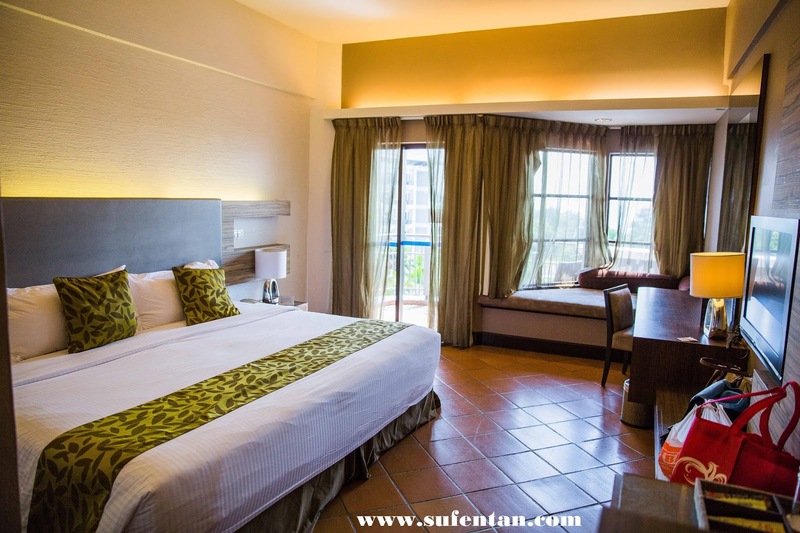 We have the Deluxe Seaview King room where you can look out to the swimming pool from our balcony. The room was spacious and nice. We quite like the sofa at the window side. Sitting down enjoying the view during the afternoon. 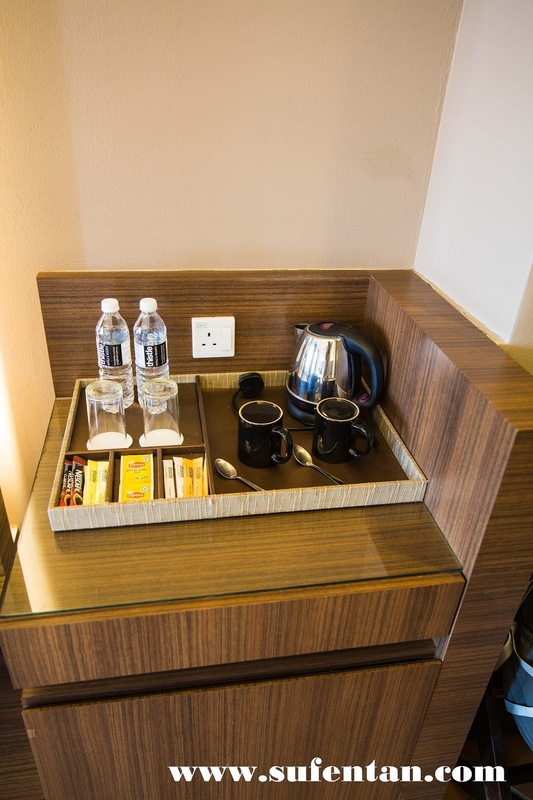 Simple amenities provided in the room. The toilet is big and spacious however the downside is it did not come with a bathtub for a 5 star resort. 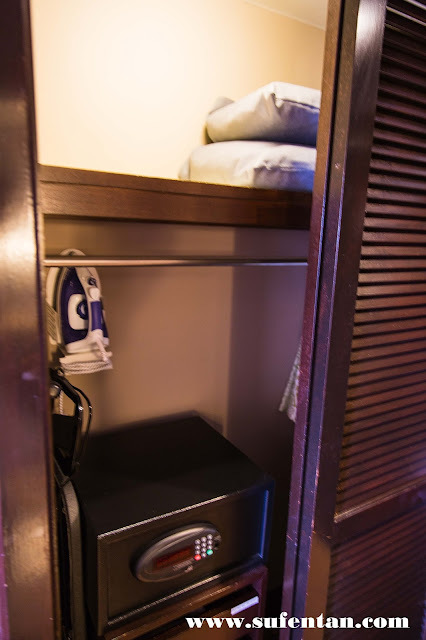 A safety box is provided to store your important items. Iron & iron board are provided as well in the room. We are glad that they included additional two pillows for us where we love to sleep with a lot of pillows around us. Thistle hotel is a pretty nice and relaxing place for a family vacation. The beach is also relatively nice, it's just that the seawater is kind of polluted which isn't the hotel's fault, besides the swimming pool is really huge and is a much preferred option compared to the sea. It's a nice weekend getaway for KL people and I would certainly recommend this place for families or group vacations. 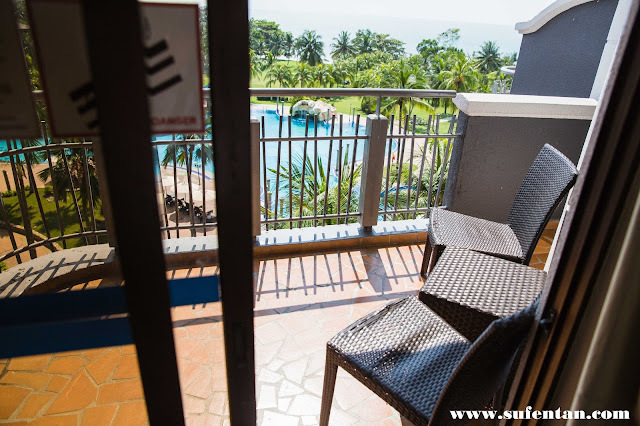 Hope the post helps you to decide your accomodation in Port Dickson next time!